Back to School Fall Sessions in Denver Colorado. 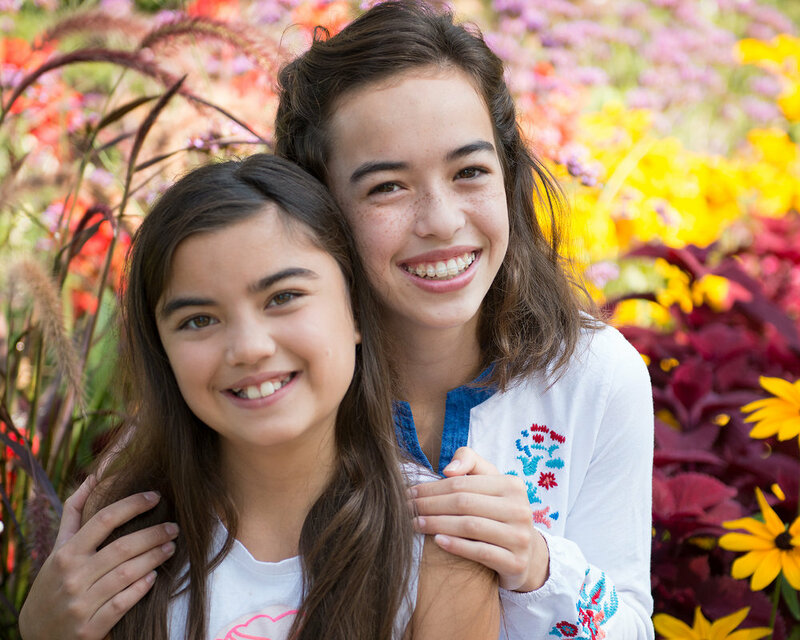 School portraits for friends and existing clients will be at the Denver Botanic Gardens on Saturday, September 8 from 9-11AM. I will create individual portraits of each child, and you can add on a group photo of children. Portraits will be first come, first served. Avoid all white or dayglow shirts. If you wear prescription eyewear, please make sure to wear glasses that are glare resistant and not transitions lenses. We will be shooting photos outdoors and transitions lenses will not show eyes. Solid colors and layers are better than busy prints for group photos. Wear some color, all black or all white is boring. Bring a hairbrush just in case. If you bring a young child, bring a favorite toy or treat to use as a bribe if necessary. My name is Willy Wilson, I am a fine art photographer. I am a mom with high school kids and I have spent more than 10 years on the PTA (ask me about fundraising!) Capturing your family in photos is something my own family rarely did and I think that makes it that much more valuable to me as an adult. I hope you choose to document your family before the kids are grown!